This week’s trip down GPU memory lane is all about the NVIDIA 8 series of graphics cards, a series that marks the arrival of DirectX 10 and a wholly new GPU architecture. Arriving in late 2006, the NVIDIA 8 series remains a fondly remembered era for many enthusiasts and of course overclockers, especially the GeForce 8800 GTX a card that is still a topic of conversation with some retro-minded HWBOT members today. Let’s take a look at the hardware associated with the GeForce 8 series era, the technology and features that arrived at that time, and some of the scores and submissions that were made using popular GeForce 8800 GTX card. 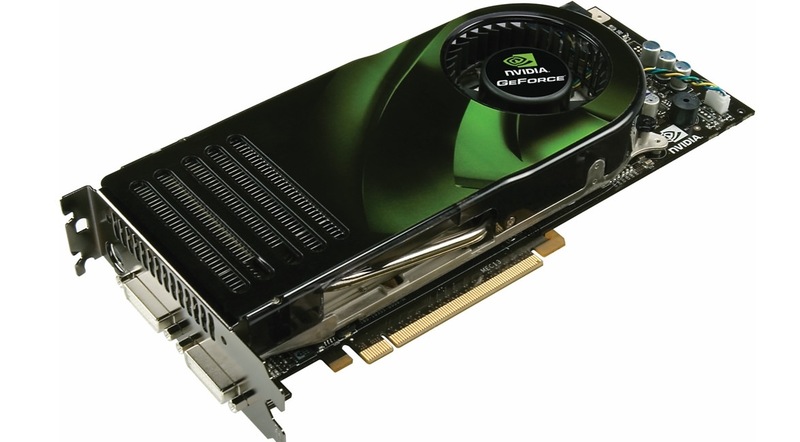 The NVIDIA 8 series was officially launched on November 8th 2006 with the arrival of a new flagship card, the GeForce 8800 GTX. 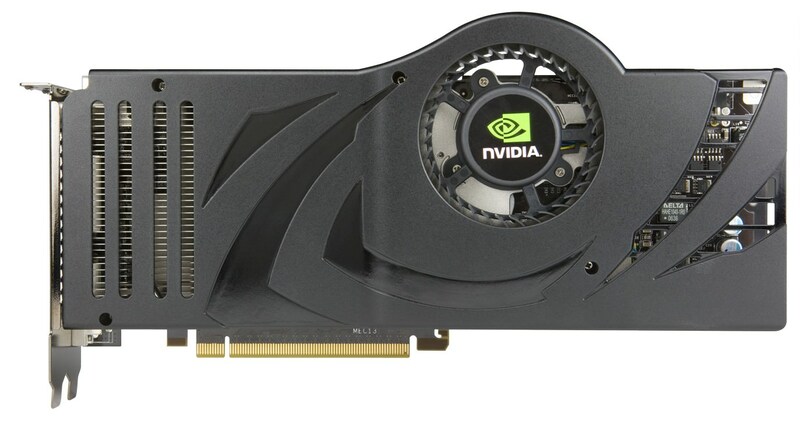 The card presented a new GPU to the world’s media, the NVIDIA G80, an entirely new design based on the Tesla architecture. The GPU itself was manufactured using a 90nm process, packed a groundbreaking 681 million transistors into a die measuring 484mm². The G80 was designed specifically with DirectX 10 in mind, taking advantage of many of the specific technologies and ideas introduced by Microsoft. One such feature is the implementation of unified shaders. Pre-DX10 designs used Pixel and Vertex shaders to take care of the processing workload, each with unique instruction sets. To help deal with the complexity of newer gaming titles Microsoft removed what is referred to as the fixed pixel pipeline and replaced it with a Unified Shader Architecture where all shader processing units are capable of handling any type of shading task. Having a more flexible approach to shaders means less idle time and greater efficiency. The Unified Shader concept was introduced as Shader Model 4.0.The NVIDIA G80 GPU was in fact the first GPU to implement a Unified Shader model and offer support for DirectX 10. As well as DX10, the G80 also supported OpenGL 3.3. The Tesla architecture G80 featured 128 Shading Units, 32 texture mapping units, 24 render output units and 8 streaming multiprocessor (SMs). Compared to the previous generation G70 chip, the texture rate was thus upped from 10GTexels/s, to 36.86GTexels/s. The Tesla architecture also introduced CUDA, a parallel computing platform which featured a new API that allowed developers to use the GPU for General Purpose Computing. The flagship GeForce 8800 GTX arrived at the same $600 USD price point as the preceding 7800 GTX and subsequent 7900 GTX cards. One month later it was joined by the GeForce 8800 GTS which was priced at $449 USD. The flagship 8800 GTX was certainly not cheap, but it was considered an absolute monster in terms of performance. Most reviewers were confident that a single GeForce 8800 GTX card was in fact more powerful a pair of GeForce 7900 GTX in SLI. It was now possible for a single card to power 2560 x 1600 resolution displays with ultra-high settings. The 8800 GTX (pictured below) was a new landmark in terms of PC gaming, one that made consoles such as the new PS3 look obsolete. The NVIDIA G80 had indeed presented the world with a true technological leap. The card itself was considered by many to be a beast, largely due to its large cooling design and the fact that it was one of the very first cards to demand two 6-pin PCIe ports to power the 155W TDP G80 GPU. Being a 2-slot card, it was substantial in terms of length too, with the reference design from NVIDIA measuring 10.63 inches. The 8800 GTX arrived with 768MB of GDDR3 using a 384-bit memory bus. In terms of clocks, the G80 GPU had a default configuration of 576MHz, with memory at 900MHz (1,800MHz effective). The reference card featured two DVI ports and the still ubiquitous S-Video output. The GeForce 8800 GTS also used a G80 GPU with clocks set a touch more modestly at 513MHz on the GPU and 792MHz on the memory side. It also had fewer Shading Units (96 compared to 128 on the GTX card), and fewer rendering units overall. Fast forward to May 2007, and we see the arrival of the GeForce 8800 Ultra (above), a card based on the G80-450-A3 variant G80 GPU. It tested the wallets of PC enthusiasts with a landmark $849 USD price tag. Putting together a truly flagship SLI rig (example below) was now going to cost a pretty penny. The GeForce 8800 Ultra took the performance crown for a single GPU and also helped spawn a bounty of great 3rd party cards from graphics card vendors. 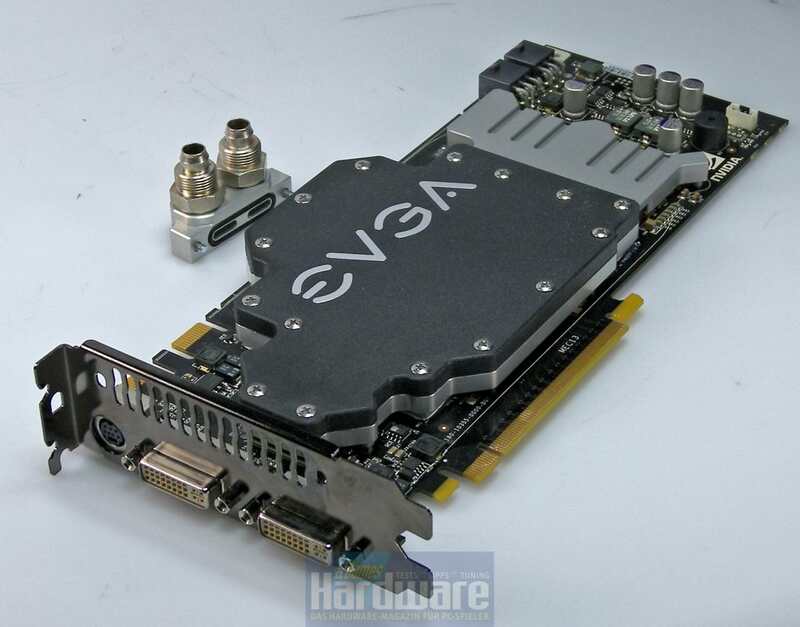 Here’s a shot of the EVGA GeForce 8800 Ultra Superclocked card (reproduced courtesy of pcgameshardware.de) . Although the NVIDIA 8 series must be recalled as a general success for the company, the GeForce 8800 Ultra was for some reviewers a step too far in terms of pricing. For many, despite delivering the fastest single-card gaming experience money could buy, the Ultra was simply not worth the dollars, especially when an overclocked 8800 GTX could match it in performance testing. “So often our job is about balance and temperance. But not this time: The NVIDIA GeForce 8800 Ultra is an utter waste of money. Let’s review the facts. First, our performance data shows the 8800 Ultra to perform on par with our EVGA e-GeForce 8800 GTX KO ACS3. Certainly the 8800 Ultra nudges the EVGA part out of the lead, but the performance difference is minimal at best. The price difference, however, is huge. We can easily find the EVGA card for its retail price of $650, while NVIDIA expects us to pay $180 more for what amounts to a repositioned cooling fan and updated silicon. 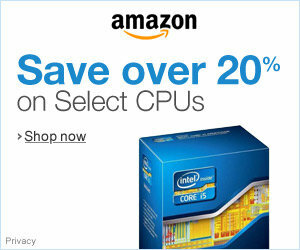 We are all for higher performance, and we don’t mind higher prices. But it is ridiculous to charge an exorbitant amount of money for something that doesn’t offer any benefit over a product already on the market. $830 isn’t the issue. In fact, we would love to see a graphics card worth $830. The 8800 Ultra just isn’t it. At the top of the list we have the flagship 8 series card that launched the whole series back in late 2006 – the GeForce 8800 GTX was in fact used in almost 20% of all 8 series HWBOT submissions. It’s joined in the top two by the GeForce 8800 GT which arrived almost a year later and used the updated and revised G92 which took advantage of an improved 65nm manufacturing process. However, if we combine all three variants of the 8800 GTS (320MB, 512MB and 640MB) we see that the card was used in more than 30% of all submissions. It’s also interesting to note that the GeForce Ultra 8800 Ultra represents only 6.12% of all 8 series submissions, perhaps reinforcing the idea that overclockers would rather purchase a GTX and push it themselves to Ultra-like performance levels. We can now take a look at some of the highest scores posted on HWBOT using a single NVIDIA GeForce 8800 GTX card. processor clocked at 6,211.55MHz (+77.47%). Check out this pic of the rig in action being pushed on LN2. The highest 3DMark03 score submitted to HWBOT using a single NVIDIA GeForce 8800 GTX card was made by Strong Island (US). He pushed a GeForce 8800 GTX card to 999MHz (+73.74%). With this configuration he managed a hardware first place score of 42,196 marks. The submission was actually fairly recent, happening in July 2016 .The rig he used was based around a LN2 cooled Intel Core i7 6700K ‘Skylake’ chip pushed to 6,600MHz (+65.00%). Here’s a close up of the Strong Island rig in action. Note the addition of an EVGA E-Power board. In the classic Aquamark benchmark (an historically relevant benchmark for many Overclockers) we find Smoke (Russian) is fastest. 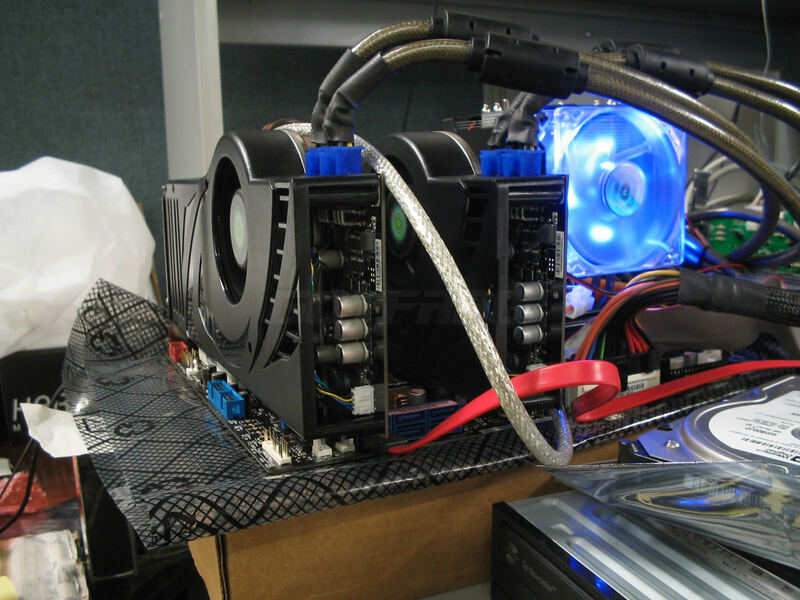 He pushed a GeForce 8800 GTX card to 999MHz (+73.74%) with memory boosted to 1,296MHz (+44.15%), hitting a hardware first Place score of 535,755 marks. Thanks for joining us for this week’s episode of the GPU Flashback Archive series. Come back next week and join us for a look at the NVIDIA GeForce 9 series of graphics processors and cards.